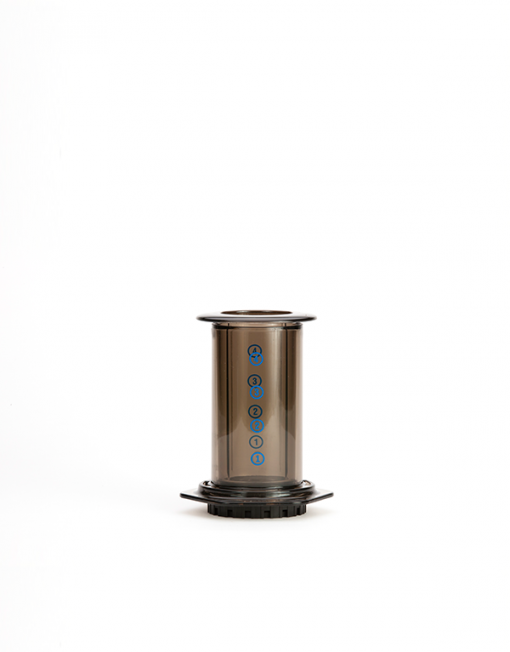 AeroPress | Small Batch Roasting Co. 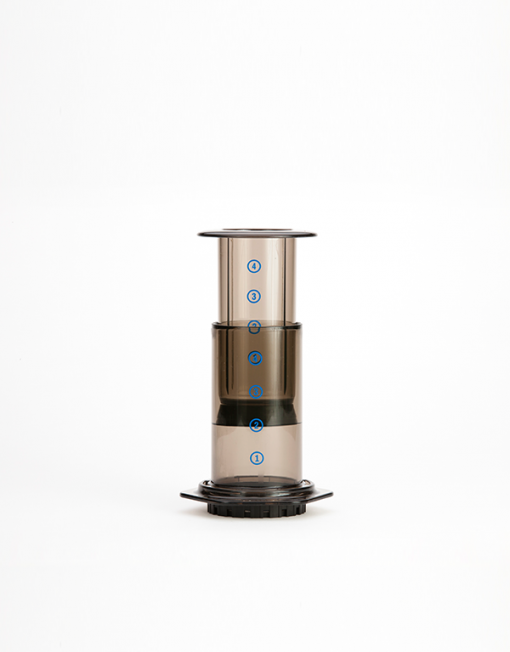 This is a great little brewer that is super-portable, tough as old boots and a breeze to clean up. 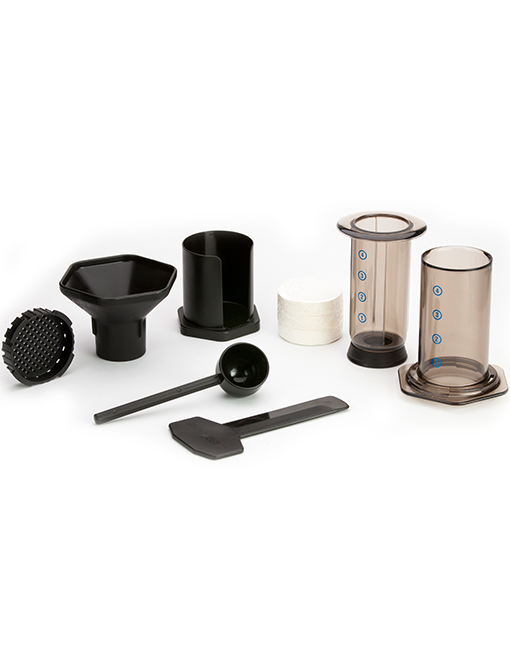 The AeroPress comes with a rang of accessories and 350 paper filters, but if you run out you can purchase some here. 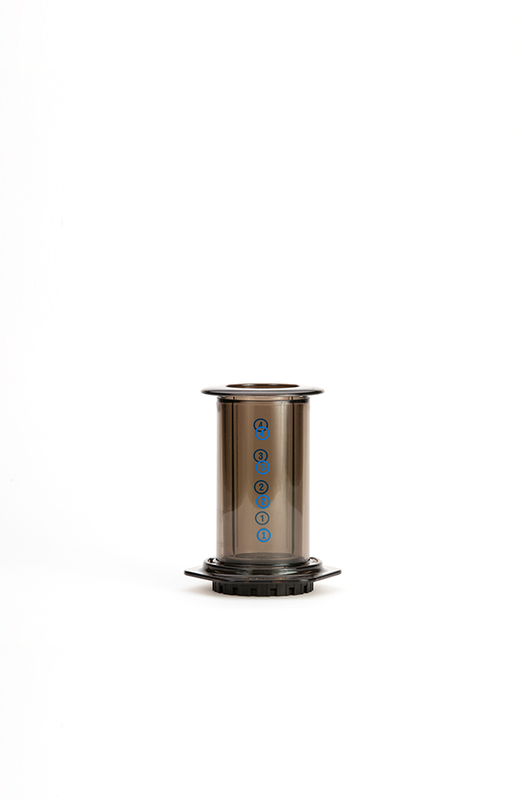 It also fits one of our hand grinders inside itself. 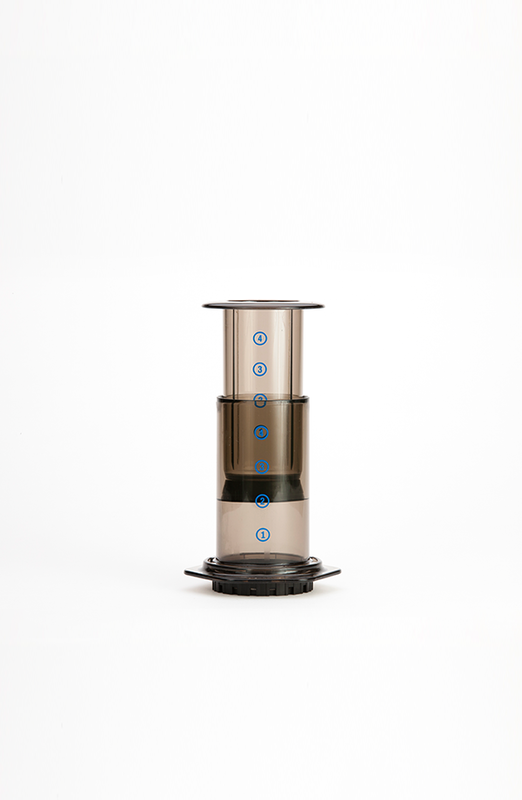 The best travel kit. 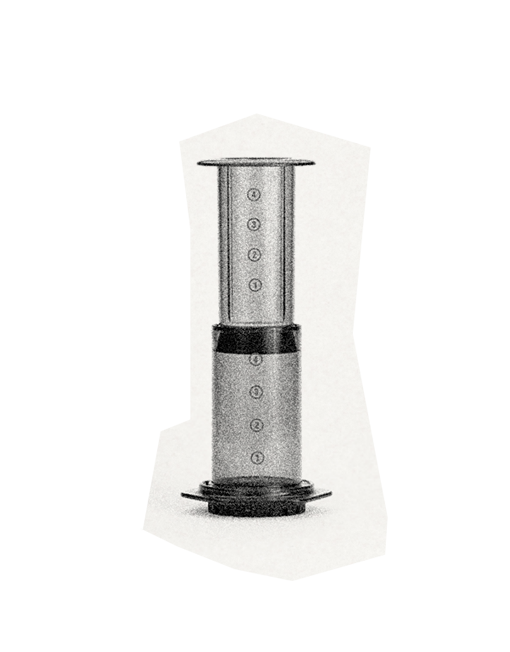 Check out our brew guide to learn how we brew.